I wish I could quit you. Just when I think my collection of sparkly and colorful shoes is complete, I find another pair to covet. One particular detail that's got me tickled pink (among other colors, textures, etc.) 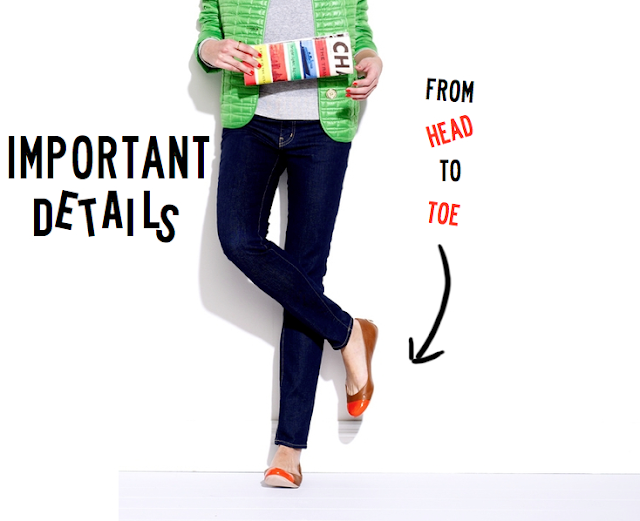 is this whole cap-toe craze. Suddenly the ever sophisticated flat becomes a little snazzier. 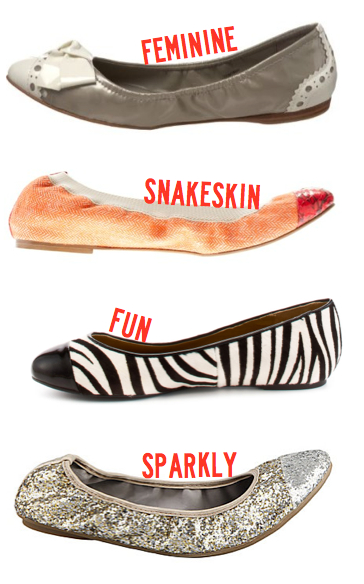 Snakeskin and glitter, suede and patent leather - I just can't seem to get enough! You're the perfect companion to my trusty cardigan and button down collection. Like any great bauble, scarf, or bag, you have this darling way of capping off an outfit. Keep up the great work! Your most enthusiastic footwear fan! P.S. 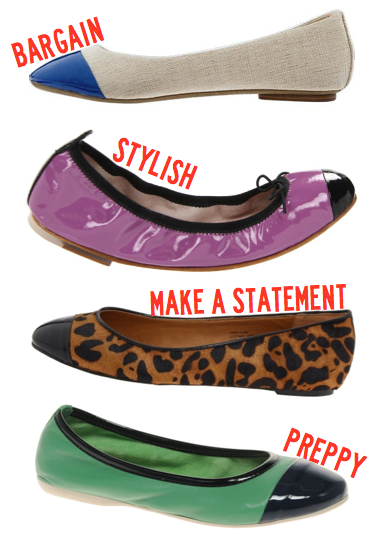 Here are a few of my favorite cap-toe flats. And just in case you'd like to send me a pair -- because I'm such a stylish friend -- I wear a size 8. At least we've got fancy feet! I have that top pair from Old Navy!!!! I received so many compliments when I wore them the other day! 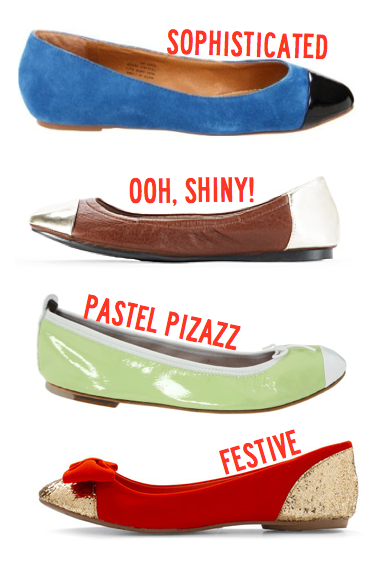 I love this round-up of flats! I'm in desperate need of a new pair. 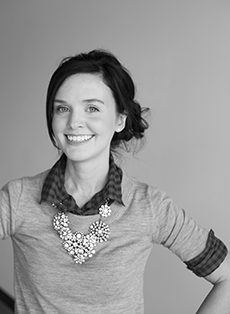 Btw..I am SO impressed by your blog and the catchy ways you present your posts. The Friday one was my absolute fav. I totally just stalked your pinterest account for an hour...awesome sense of style! this is a great round up! 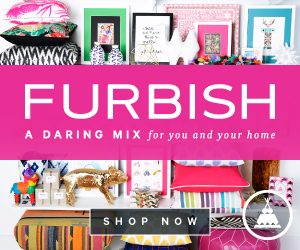 LOVE the preppy flat!! I love the blue ones from old navy! Definitely buying them soon.